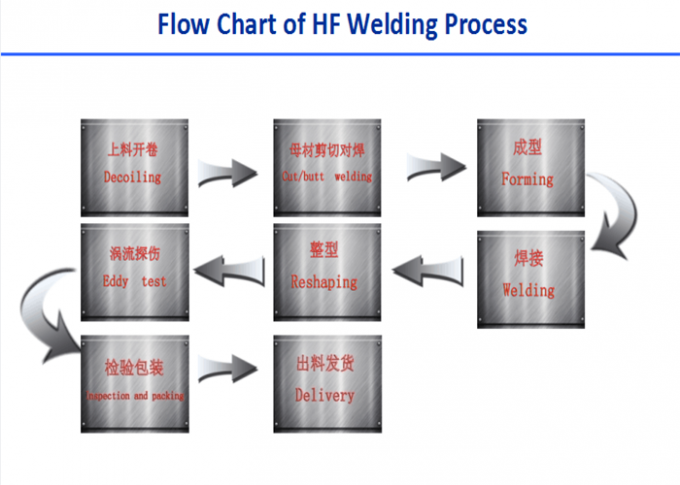 Welding aluminum tubing Welding aluminum in the field/welding aluminum radiator with brazing alloy pipe /welding aluminum D shape Evaporator tube for automotiveair-conditioner Evaporator. 2. 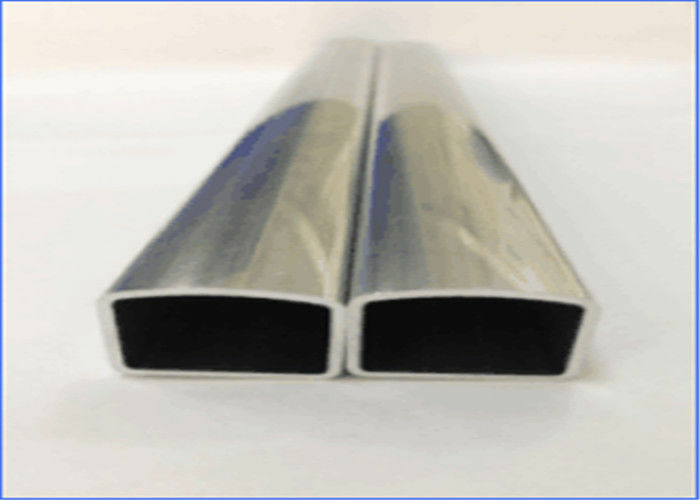 Welding aluminum Evaporator tube: D tube . 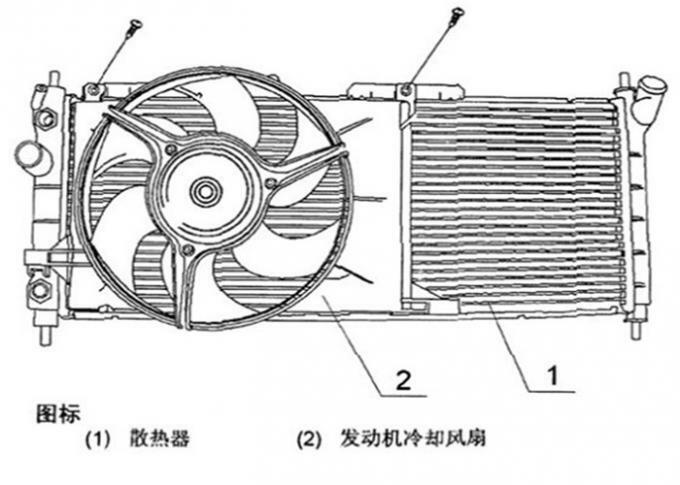 8. commercial air conditioning micro channel heat exchanger. 4. Could you offer the sample for check? 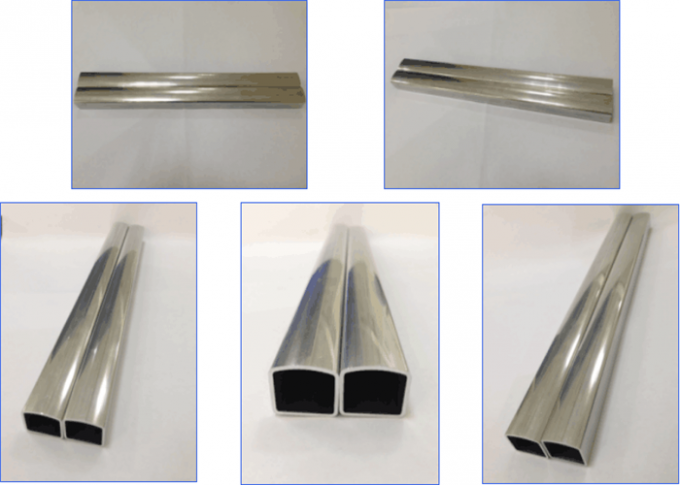 A: Yes,we can offer 10cm long sample for check,If you need other length of sample,please let me know. 5. Can I customize my own products? 6. What‘s your Inspection Tools? A: Altimeter,Vernier caliper,Micrometer,3D coordinate measuring instrument.